The government is finalizing dress code guidelines for Muslim women in the private sector. KUALA LUMPUR, Aug 8 (Thomson Reuters Foundation) — The Malaysian government's plan to introduce a dress code for Muslim women in the workplace has sparked a backlash from women's rights groups, which accuse officials of acting like "fashion police." Women in the Muslim-majority country, which has a large population of ethnic and religious minorities, have been barred from government offices in the past for attire that officials deemed as indecent, such as skirts or shorts. Those who work in the civil service already have to follow regulations that typically prohibit women from wearing sleeveless tops or skirts above knee level. But the government has now said it is in the final stage of drawing up guidelines for Muslim women in the private sector, which will comply with Islamic principles. No details have been made public, but Malaysian women's rights groups condemned the dress code. Tan Heang Lee of the Women's Aid Organization, branded it as "dehumanising." "There has been a trend where various agencies attempt to police women's bodies and their clothing," she said on Wednesday. "Why is there this obsession with what women wear?" "They should be focusing on women's talent and capability. 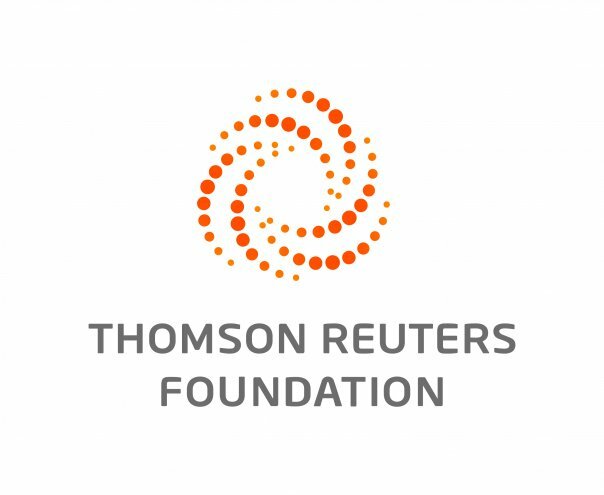 The last thing we should be thinking of is the length of a woman's skirt," she told the Thomson Reuters Foundation. Mujahid Yusof Rawa, a minister who oversees religious affairs, told parliament this week that the guidelines are meant to protect Muslim women who wish to wear to headscarves or other Islamic garb. Islamic groups have previously complained about policies at some hotels that reportedly banned female frontline staff from wearing headscarves. Some groups have also criticised female flight attendent uniforms as being too tight and un-Islamic. The leading rights group Sisters in Islam said the government should, instead of focusing on women's clothing, prioritize eliminating discrimination to protect women from "injustices and bigotry." "It is not right to try to control what women wear," said spokeswoman Majidah Hashim. Siti Zailah Yusoff, a female lawmaker from the conservative Pan-Malaysian Islamic Party, who is in favor of a dress code, said on Twitter that covering up is an "obligation" under Islam. The latest controversy has re-ignited a debate about rising conservatism and gender inequality in Malaysia, which was ranked 104 out of 144 countries in the World Economic Forum's 2017 Gender Gap Index after scoring poorly on political empowerment.